You should set all the required fields, ShopNo, Production Fulfillment FTP, Test Fulfillment FTP, Fulfillment FTP to be used and Send to FTP when order status is information. Shop No. – The number is that you will get in your account. 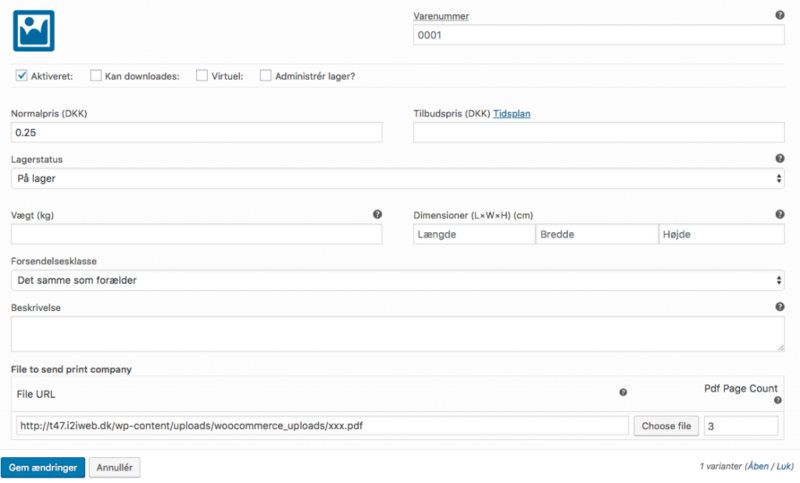 Fulfillment FTP to be used – Setting for what option you want to keep on. An XML file with information about the printed matter, one XML per product ordered. Here are the log details of every order that will be logged in the Database also. On the Action column, you can send the files again if you want. An XML file will be generated automatically from your shop, each time an order is where the OrderNo, OrderTitle, ShopNo, DeliveryShopName, DeliveryAddress, DeliveryZipCode, DeliveryCity, DeliveryEmail, ItemNo, ItemName, Dimensions, Pages, Amount, PdfFileName, PricePerItem and TotalPrice are dynamically changed. 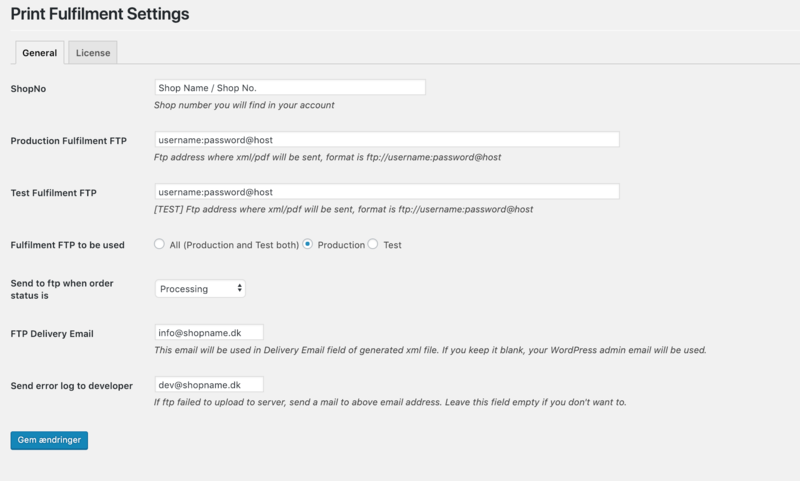 All the information are from the WordPress system that you need to put the product information in the WooCommerce plugin. <OrderNo> – An order number from the shop. 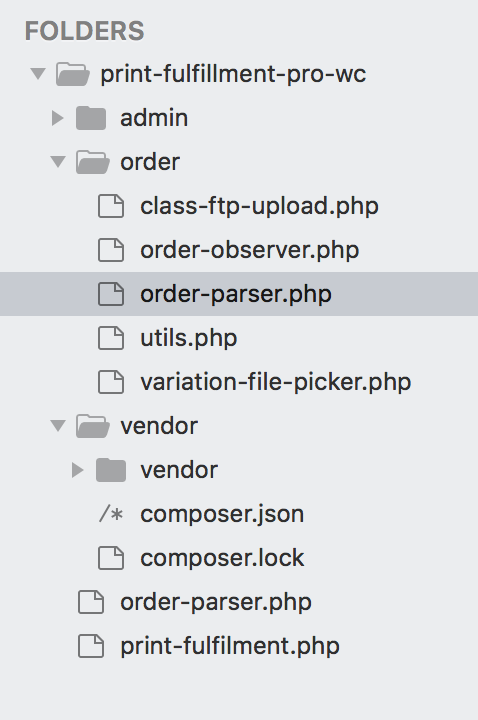 <OrderTitle> – The title of the order from the shop. <ShopNo> – Your company name that the user in WordPress system to which your orders are included. This value must be on all the XML files that receive the orders. <DeliveryShopName>, <DeliveryAddress>, <DeliveryZipCode>, <DeliveryCity> – All these informations are vary from order to order. <ItemName> – The name refers to an Item name of products. <Dimensions> – This is not mandatory, but more a reference to the product create the correct format. <PricePerItem> – Unit price of products. <TotalPrice> – Total price for the order. This price will be carried over to the order. Before diving into your first product you should familiarise yourself with how product categories, tags, and attributes work. Here you can quickly and easily add attributes and their terms, here is the list of attributes that must be created for your products. 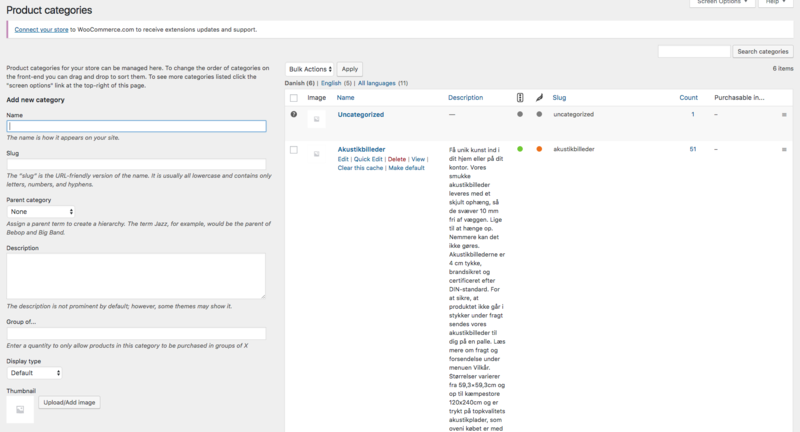 Adding a simple product is a straightforward process and not too dissimilar from authoring a standard WordPress post. 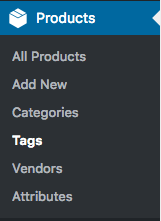 In the Products menu click Add New; you will be presented with a familiar interface, and should immediately see where to type the product title and full description. Under the product description box is the Product Data panel. Here you have to define Product Type > Variable Product. Go to ‘Attributes’ tab and add the product attributes to select from the ‘Custom product attribute’ dropdown. 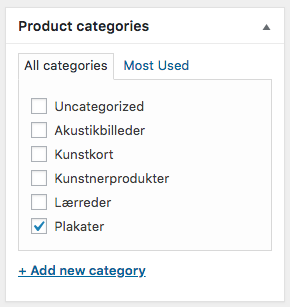 After adding the attributes, you need to select two options are “Visible on the product page” and “Used for variants”. Finally, click on the ‘Save attributes’ button. Go to ‘Variations’ tab and you can add variations. Now you can add different images, prices PDF link for all the variations product. After adding the PDF file, you need to enter valid PDF page counter in the ‘PDF page counter’ text field, the value must be an integer type. 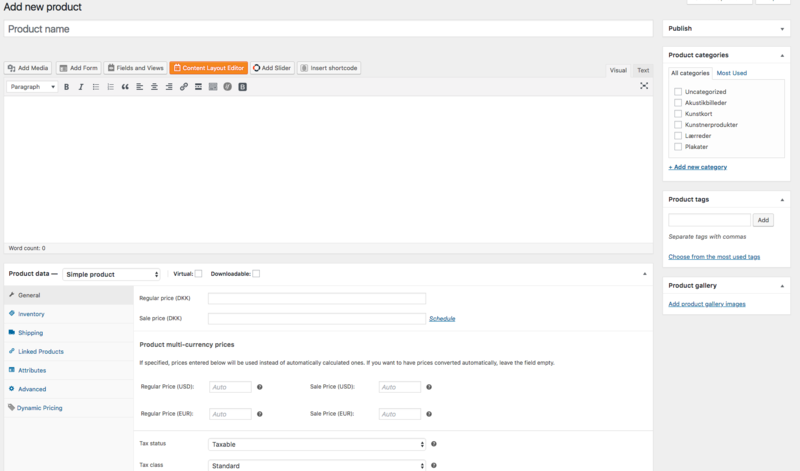 WooCommerce allows you to create and manage categories to properly classify the entire inventory. 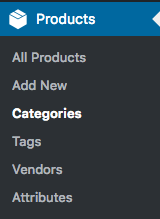 From the left pane in WordPress Dashboard, navigate to Products > Categories. Description: This field contains the description of the category. Image: You can set a thumbnail for your product category. 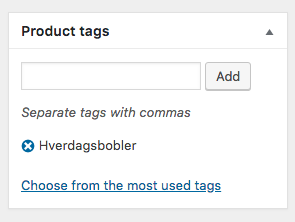 You can now add a new tag to the following panel. Make an order, and check the order notes of the order, the plugin will note the status here of sending XML+PDF. In a coming version, there will also be a separate FTP log page to check. After this, you can also manually login with the FTP login information to the print house, using an FTP program on your own client, and check the files are there. Here is the example of PHP code for setting price rules for the different categories. * ~  Main Processing function. *  ~ It takes all items from order object. *  ~ Loop over each items and push in fmt_data property of this class. *  ~ Later fmt_data property will be return. By choosing a plugin zip format you may install it. Activate ‘Print Fulfillment Pro WC’ from your plugin page.